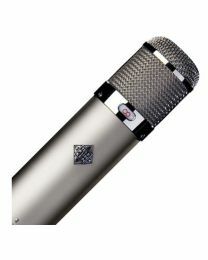 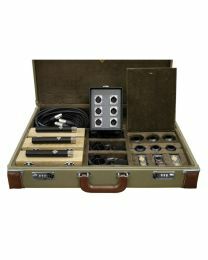 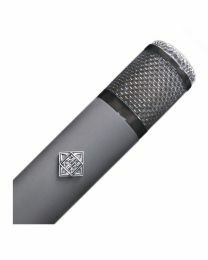 Telefunken Elektroakustik is an American manufacturer of high quality microphones. 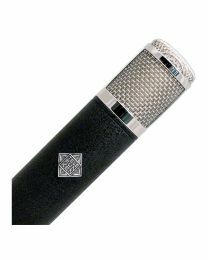 Based in South Windsor in Connecticut, Telefunken Elektroakustik started life in 2000 when Toni Fisherman acquired the rights to the diamond logo and name of the original Telefunken company who were founded in Germany in 1903. 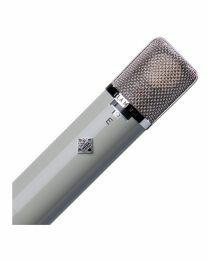 He reversed engineered the polar pattern selector for the ELA M 251 to replace the one on his microphone that had broken and when he discovered this was a common fault, a business was born. Telefunken Elektroakustik went on to reverse engineer a handful of the most popular microphones created by the original company. 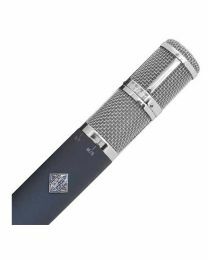 The ELA M 251, a beautiful sounding tube condenser, was the first of these microphones to be recreated with great attention to detail. 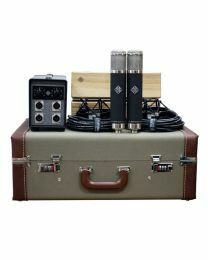 It was shortly joined by recreations of the legendary U47 and U48 tube microphones, original engineered by Neumann and used to record such iconic bands as The Beatles. 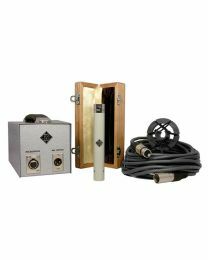 The final addition to this historic series is the C12, a mammoth large diaphragm, vacuum tube-based condenser microphone original made by AKG in 1953. 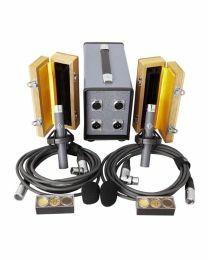 These four microphones make up the Telefunken Elektroakustik Diamond series, named after the shape of the Telefunken Logo. 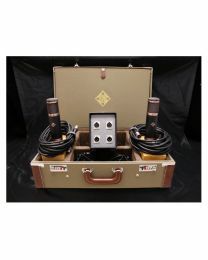 In later years, Telefunken Elektroakustik release the R-F-T series which includes the AR-51, AK-47, CU-29 Copperhead and AR70 Stereo. 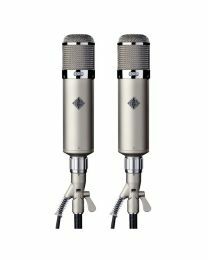 The design concept behind this range was to acquire metalwork from overseas and build the internal circuitry in the Telefunken Elektroakustik factory in the USA, enabling the company to reduce the cost of production considerably. 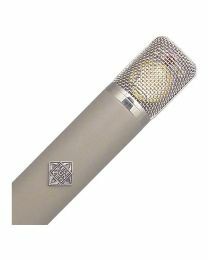 These microphones have been hugely successful as they allowed Telefunken Elektroakustik to offer the premium vintage sound of the diamond series microphone to customers at a much lower cost. 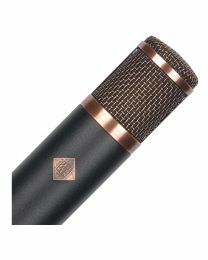 Recently, Telefunken Elektroakustik has entered the dynamic and FET microphone market with a range of vocal and instrument microphones like the M80, M82, M60, M61 and M62. 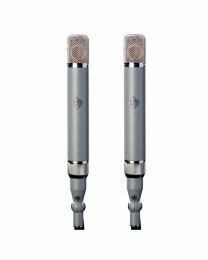 These microphones again offer the incredible sound of their predecessors but in a more suitable format for live performance and intimate recording situations, like close micing acoustic or percussive instruments.